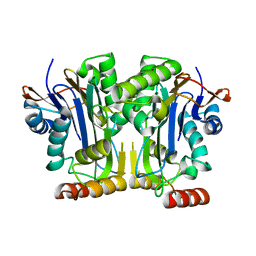 Cite: 2.35 Angstrom resolution structure of WecB (VC0917), a UDP-N-acetylglucosamine 2-epimerase from Vibrio cholerae. 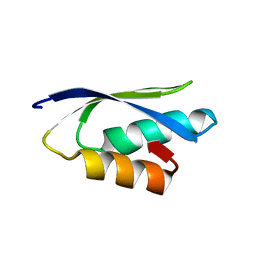 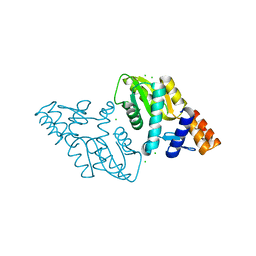 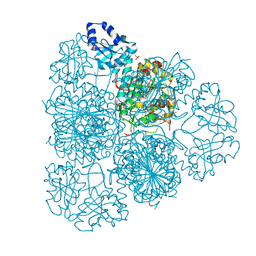 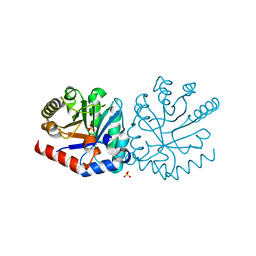 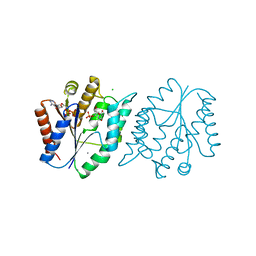 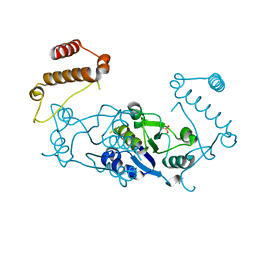 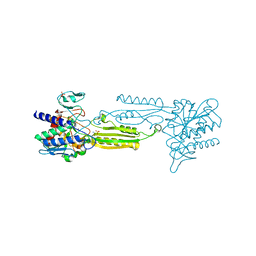 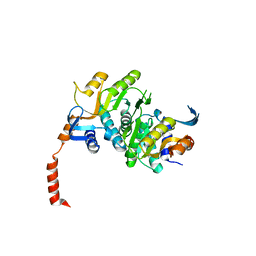 2.05 ANGSTROM RESOLUTION CRYSTAL STRUCTURE OF D-RIBULOSE-PHOSPHATE 3-EPIMERASE FROM FRANCISELLA TULARENSIS. 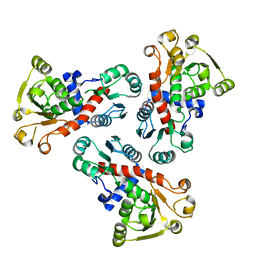 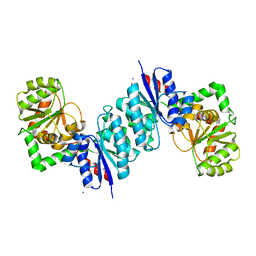 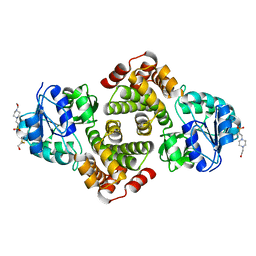 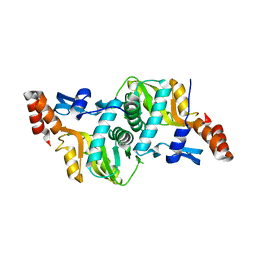 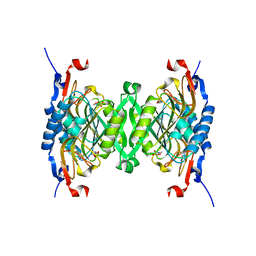 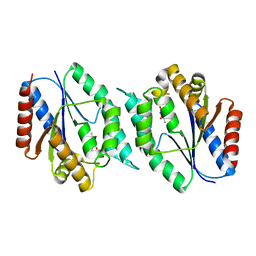 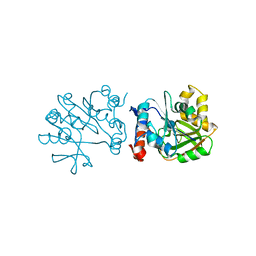 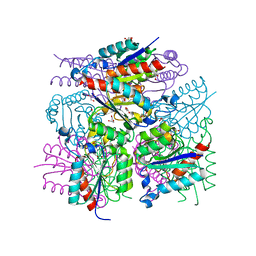 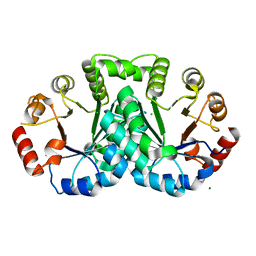 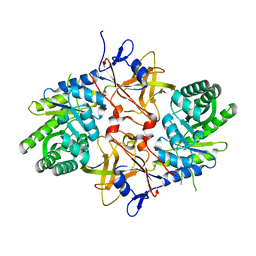 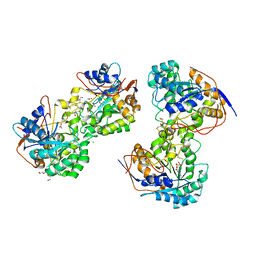 Cite: 2.05 Angstrom Resolution Crystal Structure of D-ribulose-phosphate 3-epimerase from Francisella tularensis. 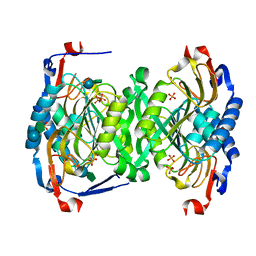 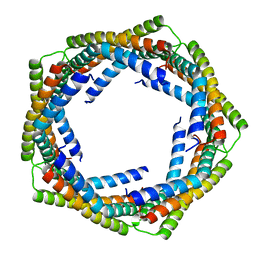 Cite: 1.65 Angstrom Resolution Crystal Structure of Type II 3-Dehydroquinate Dehydratase (aroQ) from Yersinia pestis. 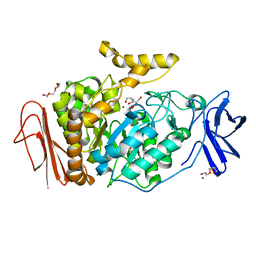 1.4 ANGSTROM RESOLUTION CRYSTAL STRUCTURE OF PUTATIVE ALPHA AMYLASE FROM SALMONELLA TYPHIMURIUM. 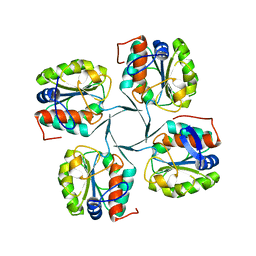 Cite: 1.4 Angstrom Resolution Crystal Structure of Putative alpha Amylase from Salmonella typhimurium. 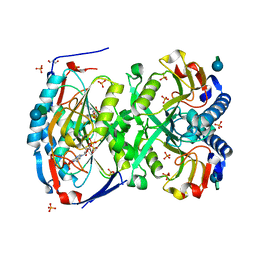 1.9 ANGSTROM CRYSTAL STRUCTURE OF OROTATE PHOSPHORIBOSYLTRANSFERASE (PYRE) FRANCISELLA TULARENSIS. 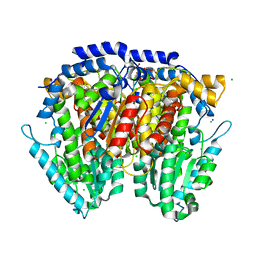 Cite: 1.9 Angstrom Crystal Structure of Orotate Phosphoribosyltransferase (pyrE) Francisella tularensis.